With the acquisition of Fox, Disney and Marvel will regain the film rights to the X-Men and Fantastic 4. Once Dark Phoenix and The New Mutants are released its most likely they all get rebooted and incorporated into the Marvel Cinematic Universe. Its time for the current X-Men franchise, which began in 2000, to come to an end. Honestly, I believe it should’ve ended with Logan. Wolverine was the best character to come from these films. I think these last two movies are just dragging it on. The Fantastic 4 probably will make their MCU debut first before the X-Men. Deadpool who is a Fox property will remain R-rated, and continue to do his own thing… for now. You never know what that nut will do. 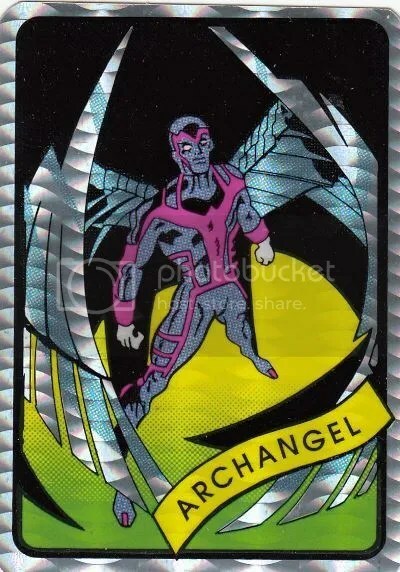 The 90’s were filled with a ton of comic book related trading card products. 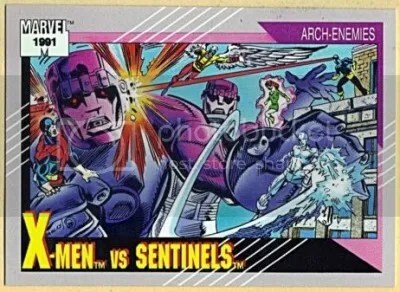 The X-Men dominated many of these sets, and to this day the cards still sell well. 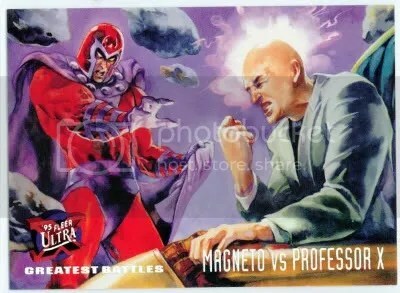 I remember opening a bunch of 1995 Fleer Ultra X-Men packs when I was in elementary school. 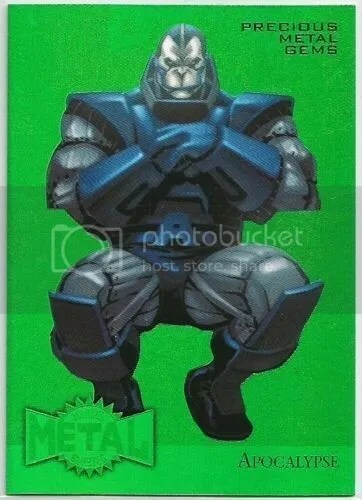 Browsing through the 150-card base set you’ll see the artwork is extremely detailed. My favorite thing about this product are the Suspended Animation 10-card inserts. These were done by Gary Ciccarelli and just look done right cool. Sealed hobby boxes sell for about $60.00. For all you comic book fans, be sure to check out X-Men: First Class. I saw it over the weekend and thought it was fantastic. They did a great shop illustrating how the story began. It also contains some really good life lessons. The only thing I wish they would have included was a post-credit scene at the the end. Wolverine’s 30 second cameo is funny as hell. Go see it!! !